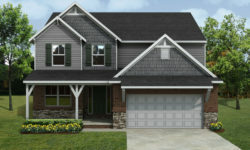 Ranch and two-story homes from 2,032-3,200+ sq ft. More info. All of the quick close homes in this community have found a family. 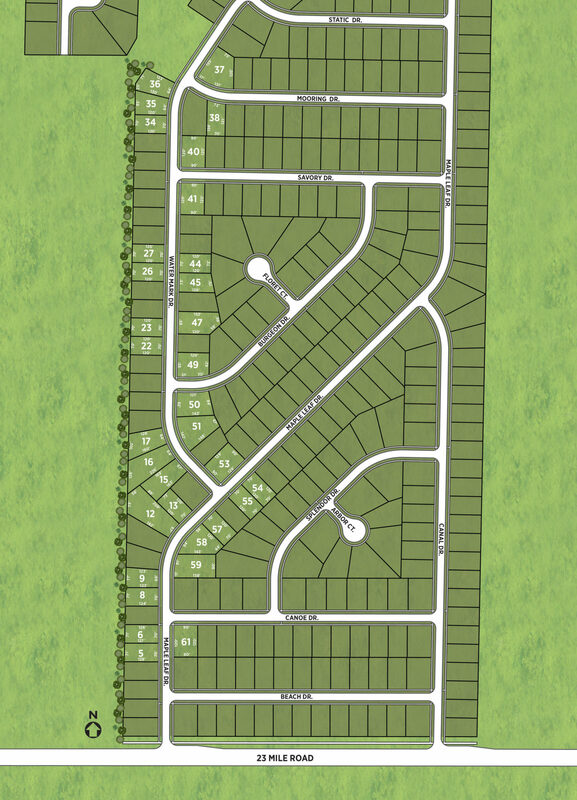 Please contact the sales manager for your chance to become a part of this neighborhood. 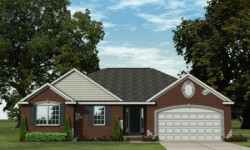 Looking for new homes in Macomb Township? 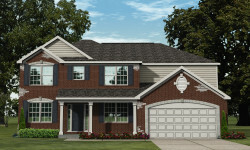 Stillwater Crossing features single family new homes starting from 2,185 – 2,800+ sq. ft. and offering 3-4 bedrooms, 2.5+ baths, a full basement, and attached 2-car garage. 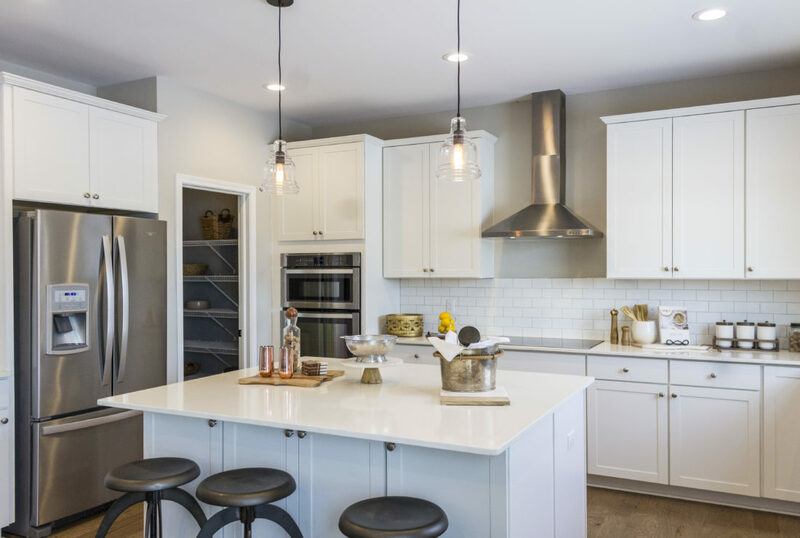 The home interiors are exceptionally designed, making functional use of all the space in the home, and offer a plethora of options available to suit every lifestyle. 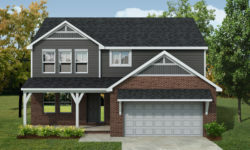 Stillwater Crossing is situated near many of Macomb County’s most exciting attractions including Partridge Creek and Lakeside malls, Lake St. Clair, and the Macomb Township Recreation Center, as well as countless restaurants, parks, and golf courses. 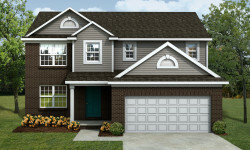 Find your new home at Stillwater Crossing! Address: 51111 Maple Leaf Dr. This artist's rendering is for illustrative purposes only. All dimensions are approximate. All features and amenities depicted, including landscaping, trees, water bodies, rivers, ponds, ditches, playgrounds, swimming pools, recreational facilities, pathways, sidewalks, etc., whether natural or manmade, may or may not be built and are not guaranteed by the developer or builder. Please contact the Sales Manager for specific information on community features and amenities and exact home site dimensions.